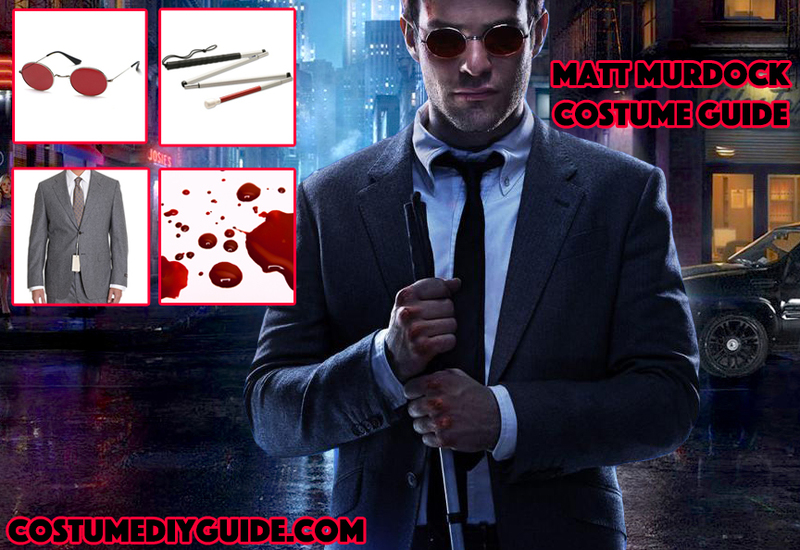 The DareDevil TV show produced by Netflix introduces not only Matt Murdock but many other superhero and villains. 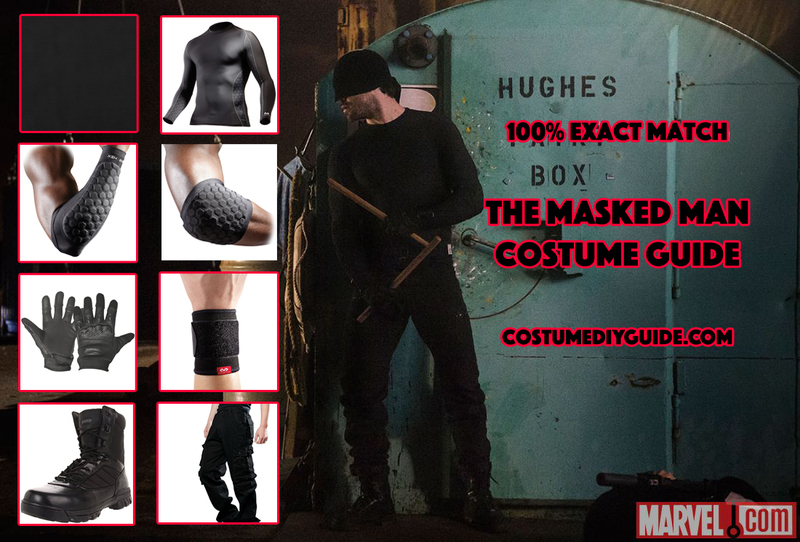 Here's a costume guide for all main characters of the series. 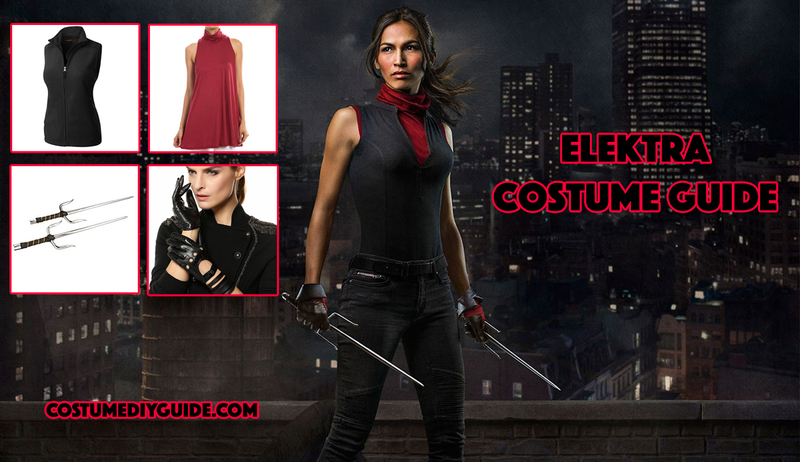 The costume guides are arranged by order of appearance so if you are looking for Elektra or The Punisher just scroll down. If you want to check the complete post click here. 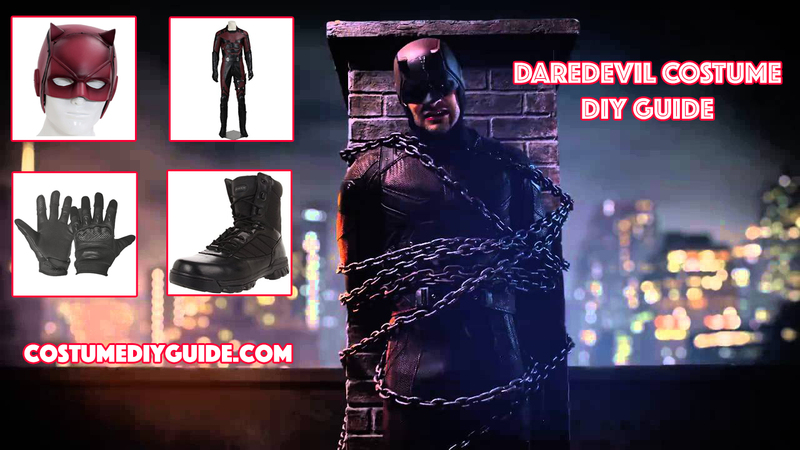 Looking for The Punisher ? Check the complete guide here.